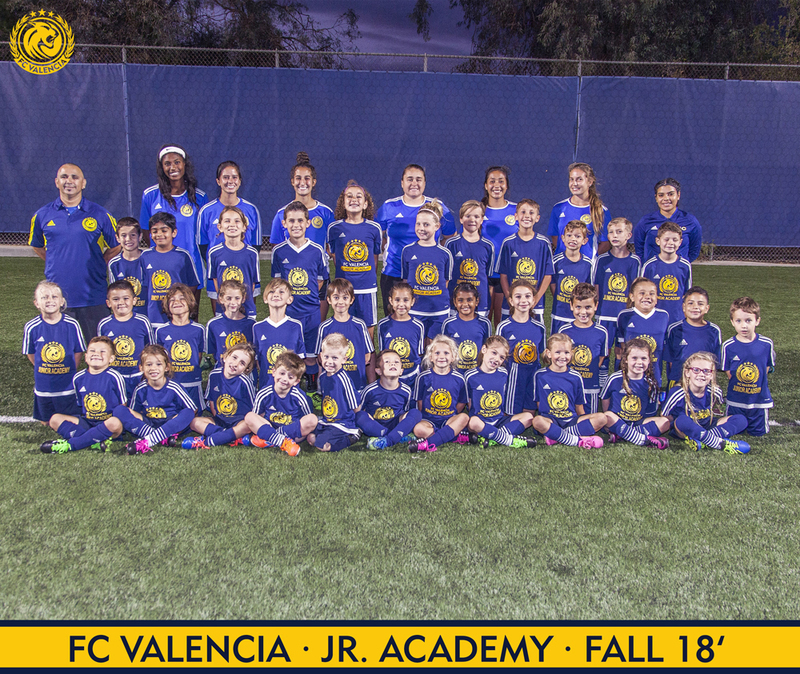 Spring 19′ Jr. Academy Starts March 7th! Team Rosters are regularly updated, as we continue to balance the teams. Please review these weekly and ensure your child knows to which team they belong; they may have been transferred! 🙂 Players should train in their age-specific groups on Thursdays, regardless of team association, unless otherwise authorized by the coaching staff. Thanks! Please remember each player needs to bring an age-appropriate ball (see below), soccer cleats, and shin guards, to every training session and game; also, bring plenty of water to hydrate during breaks. Please arrive at least 15 minutes early to warm-up, and be ready to play/train promptly at your designated start time. It’s important that only players are on the field before and during practice. Parents and siblings must remain on the sidelines. In case of rain, always refer to the website as updates will be posted there. We will also send out a cancellation email. Park in lot 8 and walk up stairs. Park in lot 8 and enter via the northwest corner of the stadium. Please monitor email and follow us on social media for future updates.